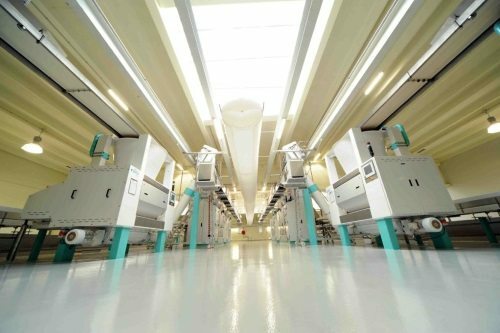 Cargill inaugurates its newly expanded chocolate facility in Mouscron, Belgium. The €35 million (US$39.65 million) investment doubles production capacity for a product range including dark and milk liquid chocolate, drops and chunks and lactose-free dark chocolate. The extension comprises additional production lines, storage tanks and warehouse space and is complemented by new social rooms for operators and office space. The new building has been designed with co-generation equipment aiming to reduce energy consumption by up to 30%. The chocolate facility in Mouscron opened in 2003 and has 150 staff members. With Cargill’s sites located in Belgium, Germany, France, the Netherlands and the UK, the facility supports the company’s cocoa and chocolate business worldwide.